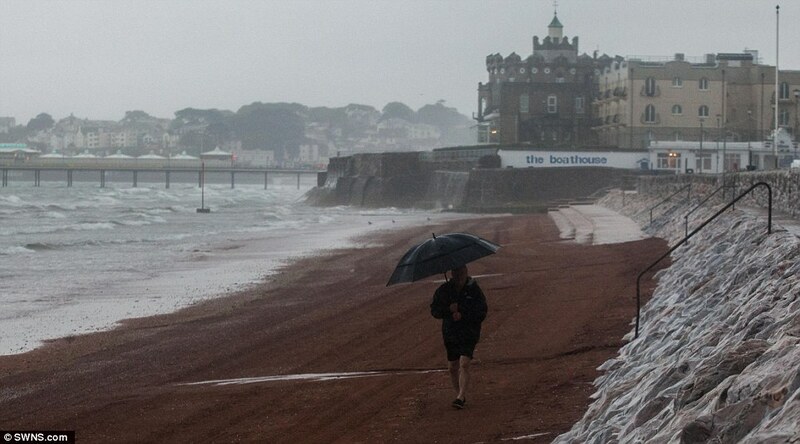 It’s the New Year and Britain has adopted its familiar winter outfit. Low, grey cloud scudding across the sky whilst weeping rain incessantly upon the earth below. I often find such weather somewhat depressing, yet as the years have rolled on I am becoming more accommodating in my attitude. Actually I recall as a child I quite liked curling up and reading a good book buried beneath a blanket in such weather, and my current state of semi retirement affords far greater opportunity to recapture that activity I most associate with my childhood. Still there is a great danger that climate will affect my mood and I will begin to look upon life itself as somewhat grey and uninspiring. Never a good thing because then I can so easily spiral down into a state of depression. My cup now half empty I gaze out upon the world and into my own life through negative lenses. This will unleash the worst of my fractured self, something I now fear as I recognise just how egocentric and controlling of myself and others it can be. Fortunately the cloud is no ore than a mask of the blue sky and sun above which forever shines. It’s my responsibility to know that beyond such cloud lies the brightest and bluest of skies, and allow hope to rise within once more. Whilst cloud may sit upon me, others are looking up into a cloudless sky, and together we occupy this world concurrently. I am reminded of the anonymous, yet hugely instructive, ‘Cloud of Unknowing‘ and ponder again the reality and substance of the unseen God. I am also encouraged that Moses himself only ever saw the backside of God! I am learning to sit patiently beneath the cloud and explore in the darkness God unseen. 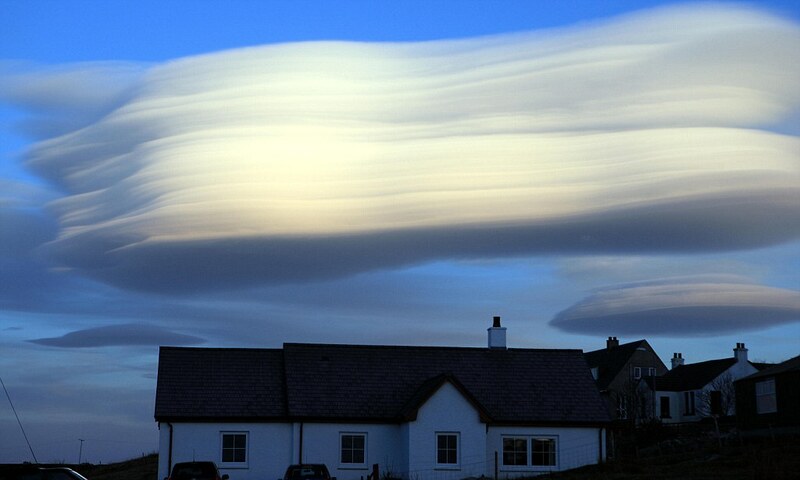 Lenticular Clouds, Altocumulus lenticularis, over the village of Fionnphort on the Isle of Mull in the Inner Hebrides of Scotland © PictureScotland / Alamy Live News.